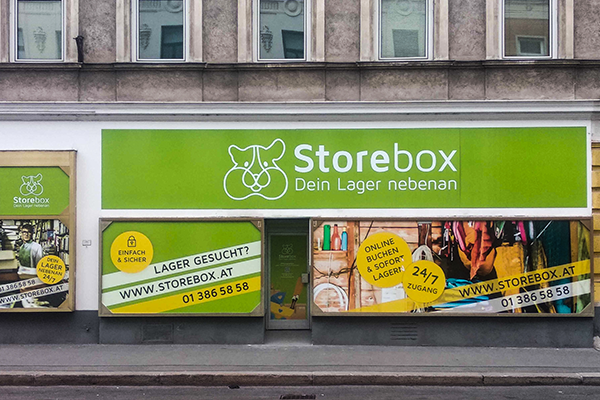 Storebox Hütteldorfer Straße is located at Hütteldorfer Straße 114 in 1140 Vienna. This Storebox location offers storage compartments in different compartment sizes for every conceivable storage requirement. 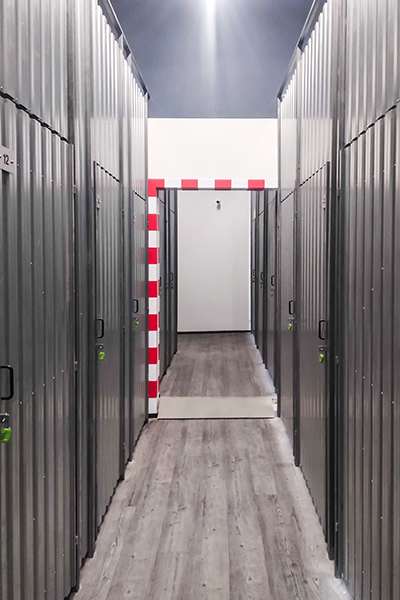 Publicly, this Selfstorage location is best reached by the U4 at the stop Hütteldorfer Straße and the tram lines 10, 46 and 49 at the stop Hütteldorfer Straße. In just a few minutes you reach the station Breitensee, where you have access to the S-Bahn S45. For motorists parking is available. If you want to park your vehicle for unloading, you should, however, pay attention to the short-term parking in the 14th district of Vienna. Your storage compartment is accessible at ground level and barrier-free, so storing bulky and heavy objects is easy. After booking, you will immediately receive your personal access code and can enter the Storebox 24 hours a day, 7 days a week. 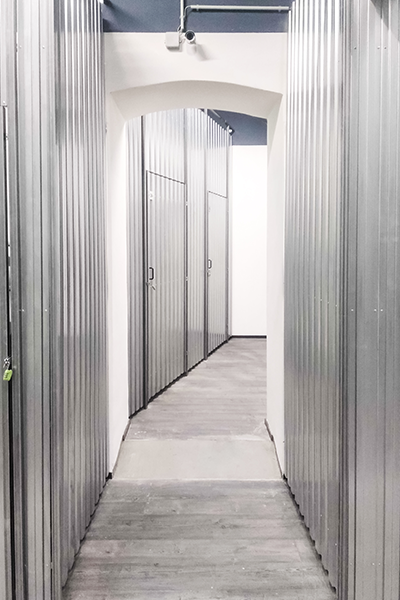 The storage compartments are video-monitored and your stored items are insured. So you do not have to worry about more expensive furniture or your sports equipment. No matter what you want to store - in your Storebox it is safe. 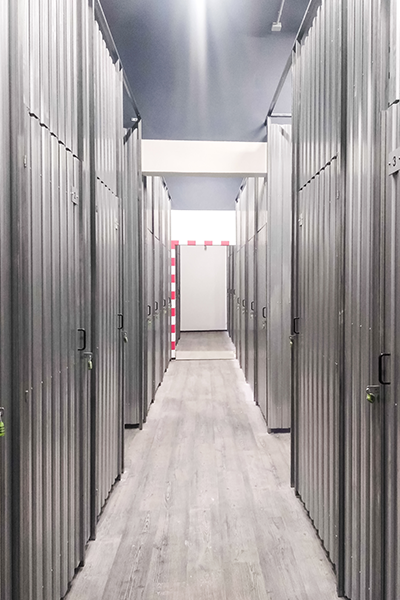 The optimum storage conditions together with our smart sensors also make it easy to store sensitive stored goods. In addition, we can set up a power connection if necessary. You can check the temperature and humidity in your compartment online at any time, as well as in our Android and iOS apps in your user account.